Before Berlin, Wasp Summer’s songwriter, Samantha, made music in Australia. Explore the origins of Wasp Summer’s sound with a digital download bundle of albums from her previous bands. 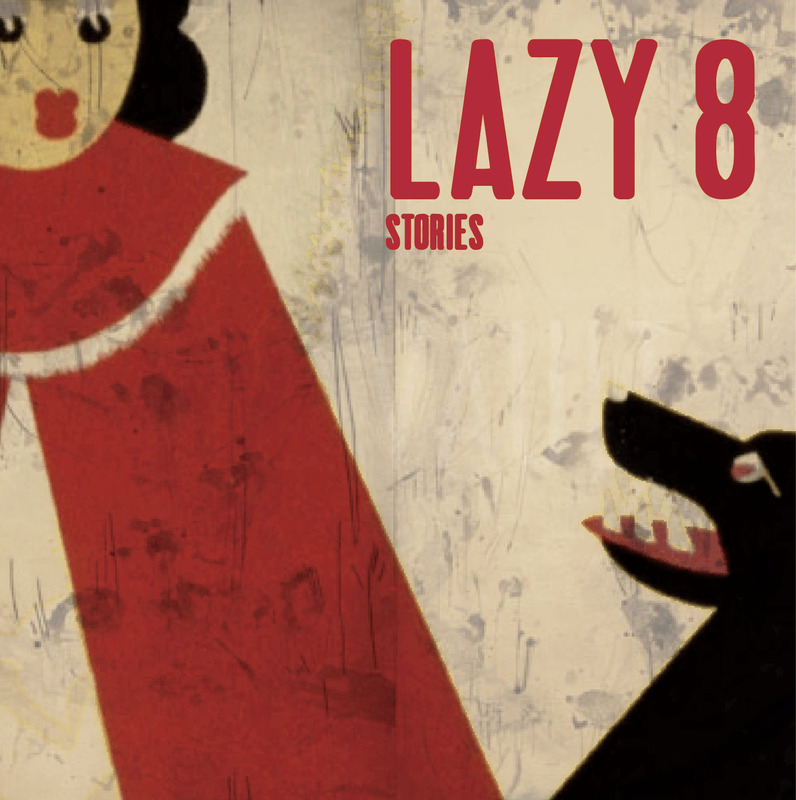 Power Pop band Lazy 8 (1999-2002) showcased Samantha’s earliest songs. 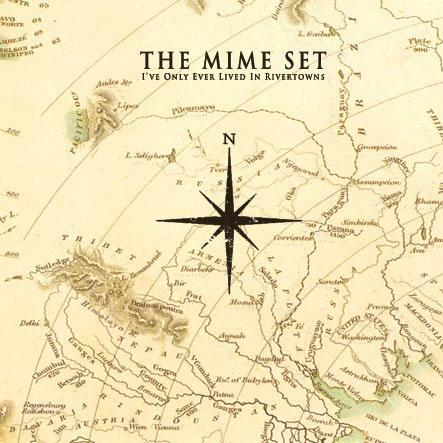 Her songwriting grew in The Mime Set (2001-2008) with their intense, emotional hybrid of post-rock and dream pop. 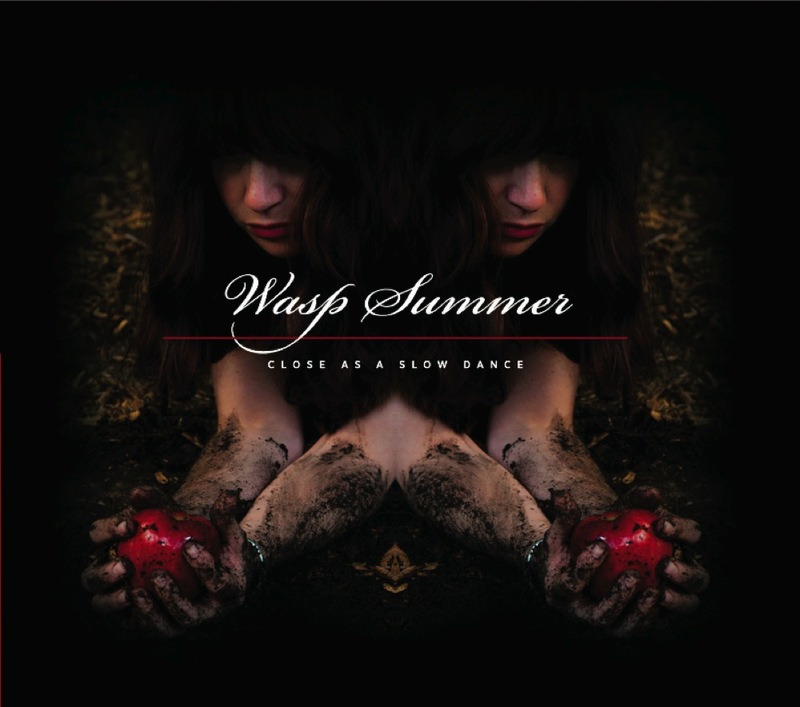 4 albums: Lazy 8 (2001), The Mime Set’s sleeping is the hardest part (2005) and I’ve Only Ever Lived In Rivertowns (2008) AND the first Wasp Summer album Close as a Slow Dance (2012). 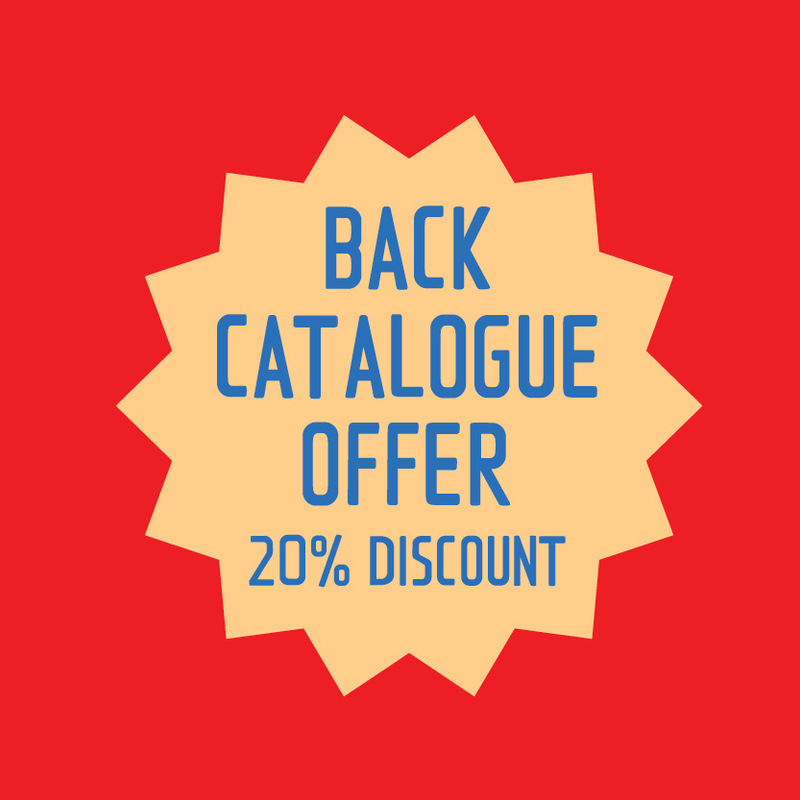 All downloads are high-quality files in your choice of format (.mp3, .flac, .wav). Payment is via PayPal or Bank Transfer. For bank transfer, please email waspsummer [aet] gmail.com. 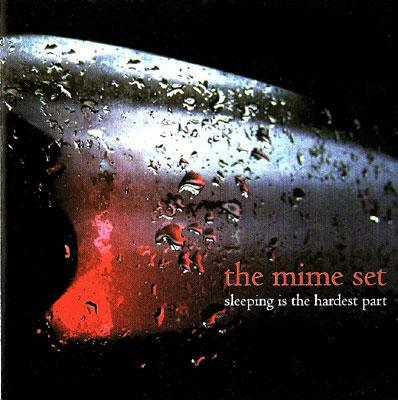 3 albums: Lazy 8 (2001), and The Mime Set’s sleeping is the hardest part (2005) and I’ve Only Ever Lived In Rivertowns (2008). All downloads are high-quality files in your choice of format (.mp3, .flac, .wav). Payment is via PayPal or Bank Transfer. For bank transfer, please email waspsummer [aet] gmail.com.